It’s always a bit of risk, booking a show you don’t know to see a particular actor and I have to say I got my fingers burnt here with Amédée. In the glorious Jumpers for Goalposts, Jamie Samuel (along with Philip Duguid-McQuillan) both stole and broke my heart, and he further pummelled it in 2015 in Plastic Figurines, to affirm his status as one of those actors I’d happily travel to see. Not got a huge amount more to say about the heart-breakingly beautiful Plastic Figurines that I didn’t say in my review from 2015 when I ranked it in my top ten plays of the years. 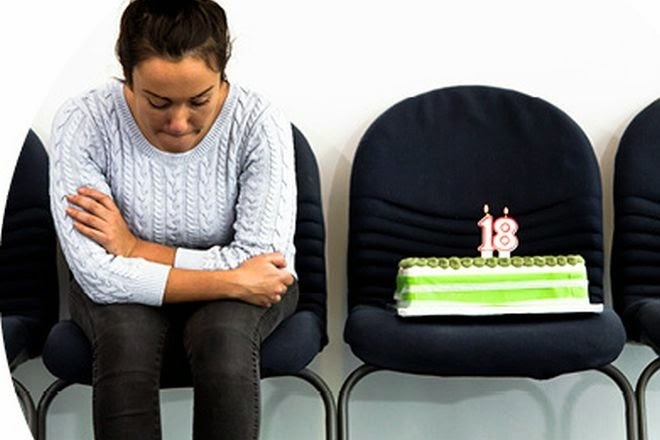 Ella Carmen Greenhill’s play, produced by Box of Tricks, returned for another run at the New Diorama, retaining Jamie Samuel as autistic Mikey but switching in Vanessa Schofield as his older sister Rose who is forced to leave university to become his carer after a family tragedy. I loved it all over again and I’d recommend you go along but it’s closed now! Many are the ways in which I love Heffernan but the increasingly regularity with which he is scoring leading roles in interesting plays has to be chief among them, as for the many friends who have followed his career for a while now. And as the father of the atomic bomb here, he did not disappoint, bringing his customary diligence and intelligence to bear with the many conflicts of this fascinating character. The perfect exemplar for Martin McDonagh’s portrait of mixed-up masculinity in ’60s Oldham, Morrissey’s former-hangman-turned-pub-landlord was at the same time a blistering paean to the past and a scorching reminder to let go thereof. These awards are about the moments that live strongest in my mind and for me, Terera sweeping me (and the rest of the audience, I suppose!) up into a world of pure imagination and candy bars is right there at the top. Rumours of him heading up a Sammy Davis Jnr musical abound but on this evidence, he should be aiming for Willy Wonka’s Chocolate Factory itself. Derided in some parts as reality show stunt casting when first announced, Henry silenced the doubters and then some with an astonishingly assured performance as Lola, the drag queen taking most of Northampton – and herself – on quite the journey. “Do you know why I’m doing this? In a close-run thing, Tom Wells’ Jumpers for Goalposts ended up in second place on my list of favourite shows of 2013, its undeniable warmth and unfettered romance proving a hugely winning combination and one which I’d already been to see three times – twice earlier in 2013 at Watford and once as it started its run at the Bush, the final stop on its tour. The joy it brought me even on that third trip meant that when a potential trip to the final show of the run of this Paines Plough, Watford Palace Theatre and Hull Truck Theatre production was mooted, I could not resist. And once again, the show filled my heart to bursting with its utter loveliness, making me laugh, cry, shiver and sigh all over again. Review #1 can be read here, re-reviews #2 and #3 here, and that’s about it really. I’m so glad I went to see it one more time, I’m gutted that I can’t see it again and I look forward to the first revival wherever it may take place, I can pretty much guarantee I’ll be making a trip to see it. Thank you to all involved in making such a wonderful piece of theatre that will stay with me forever.